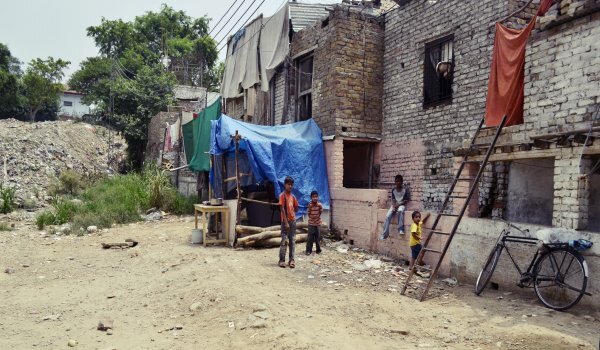 Lahore: The Ajodhyapur kachi abadi residents have not been given ownership rights for the last 54 years. Land mafia has taken over valuable acreage in Johar Town block C, whereas, Lahore Development Authority (LDA) is not providing no objection certificates (NOCs) to the residents of this registered kachi abadi. According to property records, the total area of the Ajodhayapur kachi abadi is about 126 kanal and 16 marla. However, a famous singer, land mafia and police officers have taken over this land. Affected residents have appealed the Punjab chief minster to take notice of the situation.